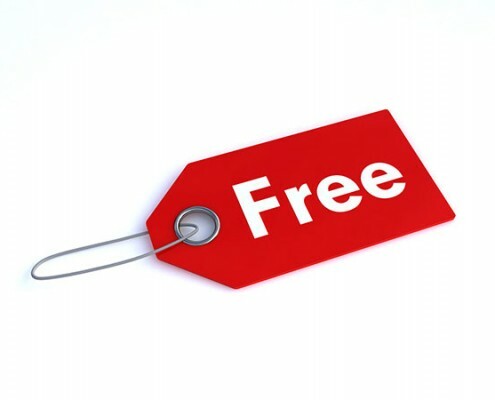 Free Single Property Sites for Brokers and Agents! 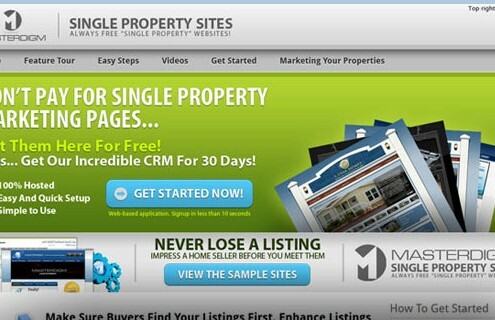 Masterdigm is proud to offer FREE Single-Page Property Websites for the Real Estate Industry. We feel that these property pages will not only help you build your Internet Marketing, but also start building a base of sites which if done right, can help you increase Internet traffic to other websites you own. If you are considering using a Single-Page Property website, you may want to consider a few possible options. First, are they FREE? In real estate, we all know that marketing and advertising expenses are costly and can add up over time. FREE Single Property sites are a great way to create a marketing strategy and go after clients that want to sell their homes. 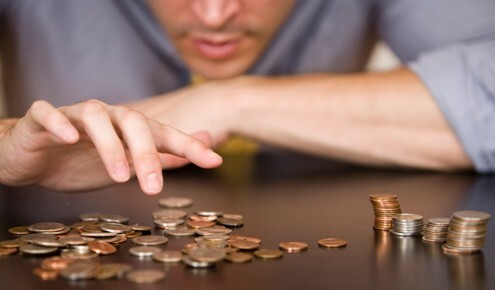 In fact, you can use them for Pay-Per-Click campaigns as well. 14-day trial of our Masterdigm Real Estate CRM system. In my experience, I have found that a lot of the single-page property sites out there today say they are search engine optimized, but they do not have any on-page factors to speak of. 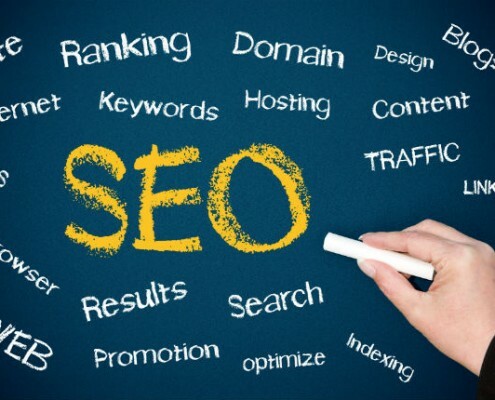 So, how can they claim to be search engine friendly – they seem to be more search engine friendly to their advertisers than for your property. The other issue I see with Single-Page Property websites is that the URLs used for the property page is not search engine friendly. Our single-page property websites use the actual property address in the creation of the URL. In addition, many users of single-page property websites do not use platforms such as Active Rain to link to their websites which would help them in the search engine ranking of their single-page property website(s). 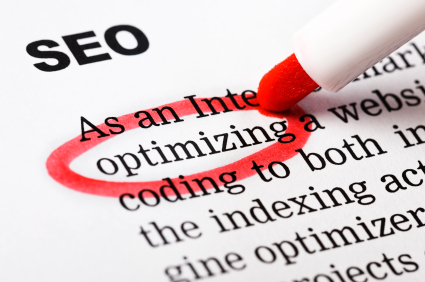 Let us help you check out how well you are utilizing the various SEO factors that you should be using. Single-Page Property websites are absolutely FREE to any real estate agent from Will2Design LLC. No doubt about it, as a real estate agent, we live on commissions, so any “extra” costs can either make or break you. Look around our site and you’ll find a great deal of valuable information. Once you’ve decided to take advantage of the Masterdigm Free Single-Page Property sites, then we can also give you some pointers on lead management. Lead management is both a science and an art form. 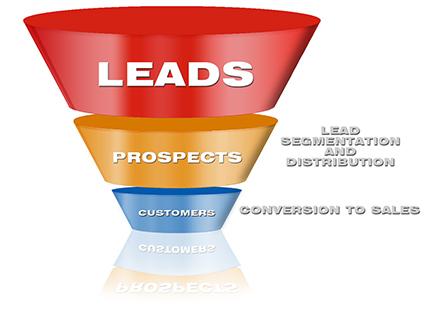 If you are having trouble following up with leads, contact us and we’ll be glad to answer your questions.